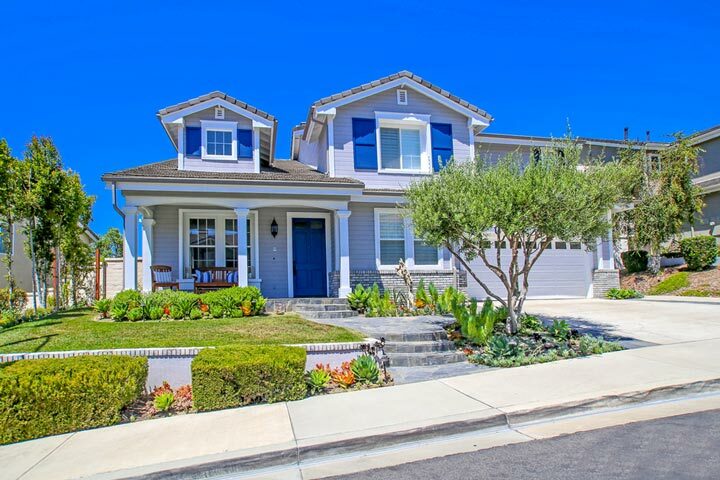 Kensington Estates homes are located in the coastal community of Aliso Viejo. 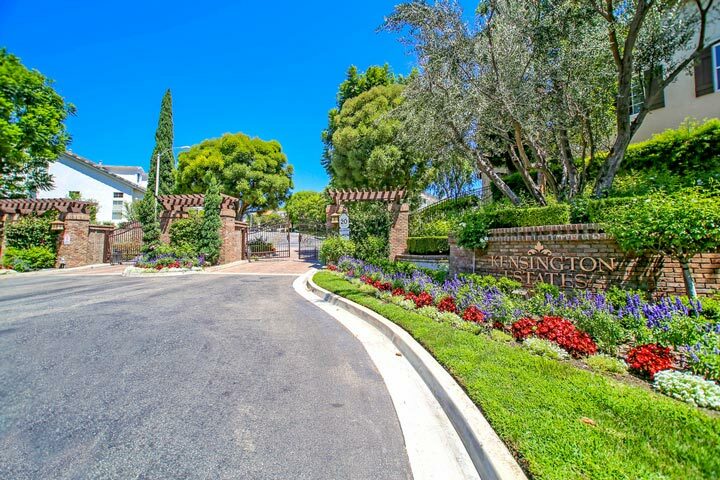 Kensington Estates is a private gated community filled with large one and two story homes in the Westridge area of Aliso Viejo. The community was first built in 1998 and features four to six bedroom homes that range in size from 2,842 to 4,000 square feet. Many of the homes feature large backyards and attached garages. Below are the current Kensington Estates homes for sale and for lease in Aliso Viejo. Please contact us at 888-990-7111 with questions regarding this community and any of the properties listed for sale here. Kensington Estates offers many amenities for residentis who live there. The monthly homeowners association dues include the gated entrance and common area ground maintenance. Westridge Park is located just outside the gates and is mainly used by residents within the Westridge area. The location is also within close proximity to the Canyon Vista elementary school.